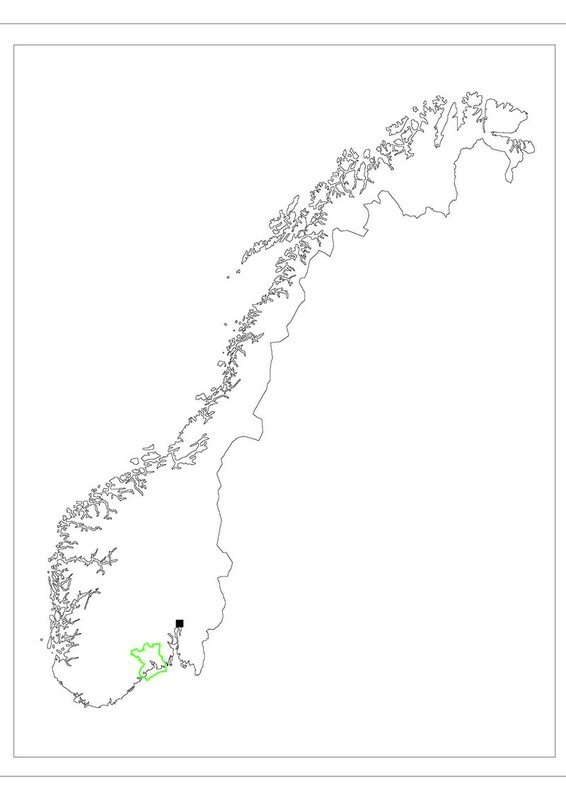 The Geopark is limited by the administrative areas of the muncipalities Kragerø, Bamble, Porsgrunn, Skien, Siljan, Nome, Lardal and Larvik. Geologically the area may be described as "where the old Scandinavian geology meets the younger geology of continental Europe". In the Geopark area you will find geology ranging in age over a broad spread of about 1500 million years. Situated on the margin of the Carboniferous-Permian Oslo Rift, you will find ancient Norwegian Precambrian bedrock, in the western part, lower Paleozoic sediments from the shallow Baltic Sea in the middle and Permian magmatic rocks in the eastern part. And in between this is the Fen Carbonatite Complex, the world's type locality for carbonatitic magmatic rocks. Almost everywhere in the the Geopark you will find remains from the last Quaternary glaciation, the Weichselian. Please check travel information at "Visit-us"